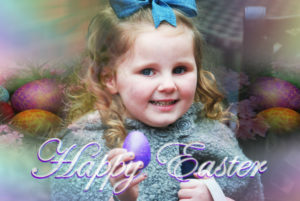 Our Easter season is full of events for all ages! March 6-April 14th we have a special theme ‘Unafraid” sermon series, classes, readings, and a Mosaic being created in the Cafe! Maundy Thursday worship is April 18th at 7pm, with special readings, music, and communion, for all ages. Nursery provided. Easter Sunday April 21st includes 8:30am Music rehearsal, 9:15 Brunch (bring your favorite dish), 10:30 worship, and 11:30 Egg Hunt for kids, and a Scavenger Hunt for Youth on the Lawn.